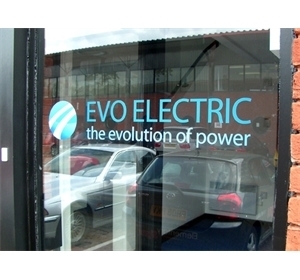 A range of quality cut vinyl & printed graphics to suit every location & budget.. 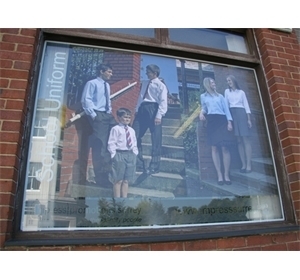 Manufactured from high quality cut or printed vinyl..
Full colour images and text can be included. 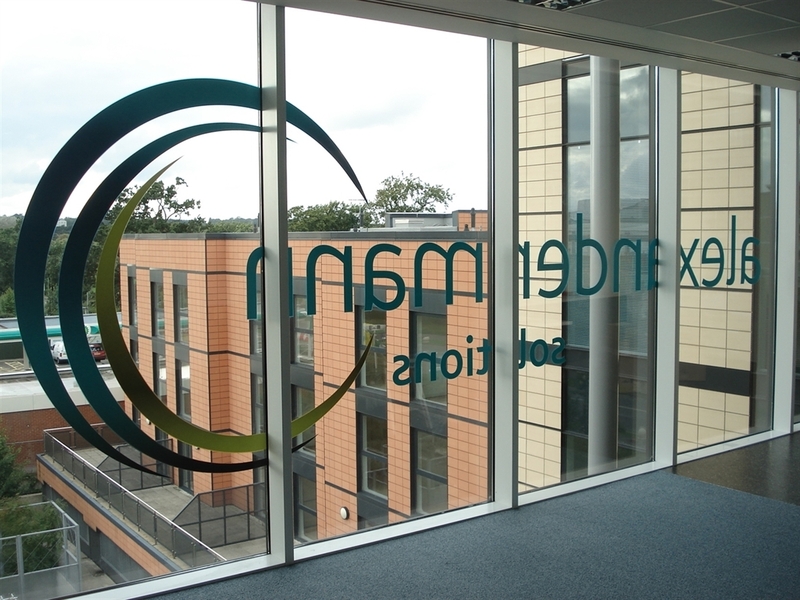 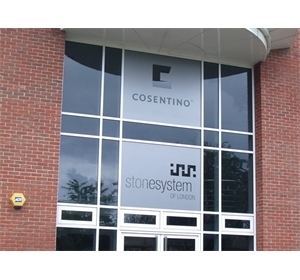 Elementary Signs are proud to offer their range of Window & Wall Graphics. 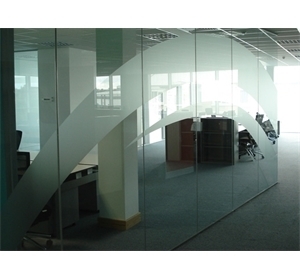 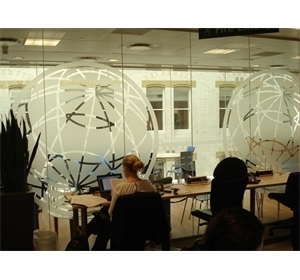 Available in cut vinyl or printed to overlay glass, walls or panels and can be made to almost any size. 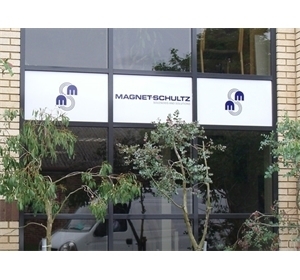 These signs are built to order and are designed to look good and last for years to come. 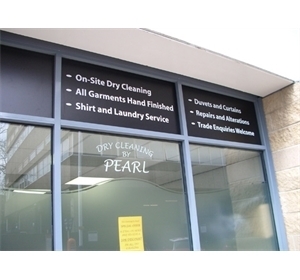 From simple cut vinyl text to fit to a shop window to printed onto frosted or Contravision so that you can see out but from the outside you can see only the printed image, Elementary Signs does them all.